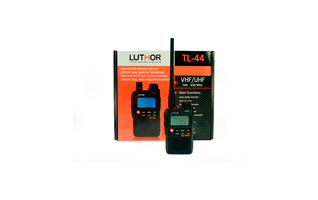 Luthor TL-60 VHF 144/146 Dual Band Talkie-430/440 UHF 10 watts !!!! 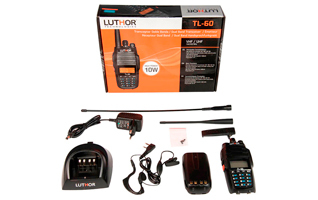 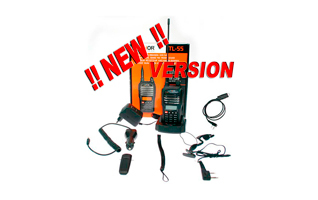 LUTHOR TL55 KIT7 DUALBAND HANDHELD VHF/UHF THE MOST COMPLETE NEW VERSION! 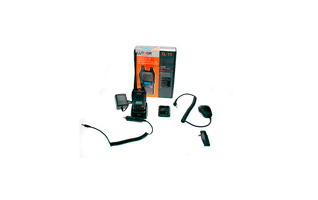 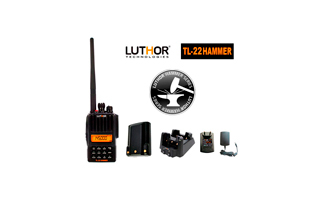 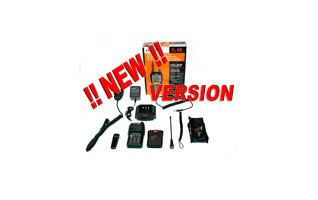 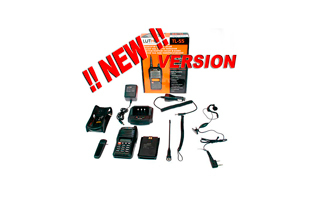 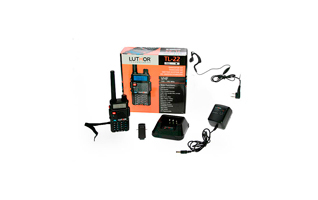 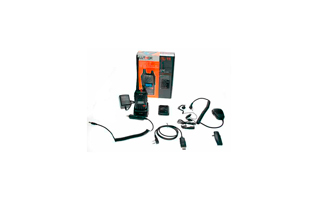 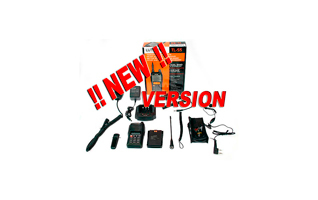 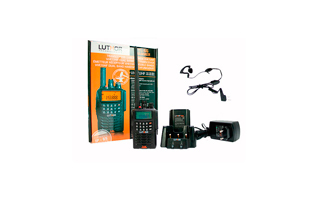 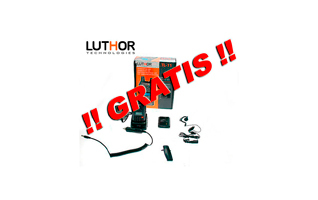 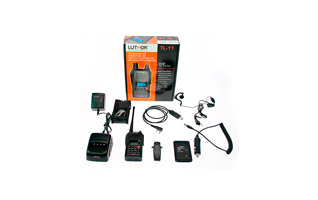 LUTHOR TL55 KIT2 DUALBAND HANDHELD VHF/UHF THE MOST COMPLETE NEW VERSION! 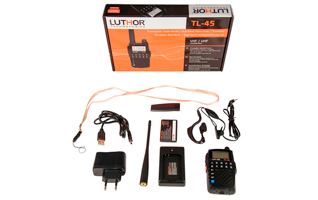 LUTHOR TL55 KIT3 DUALBAND HANDHELD VHF/UHF THE MOST COMPLETE NEW VERSION! 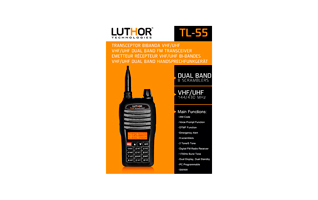 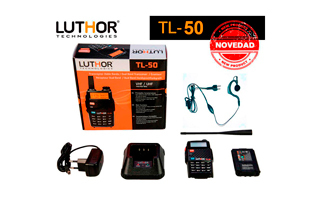 LUTHOR TL55 KIT5 DUALBAND HANDHELD VHF/UHF THE MOST COMPLETE NEW VERSION!